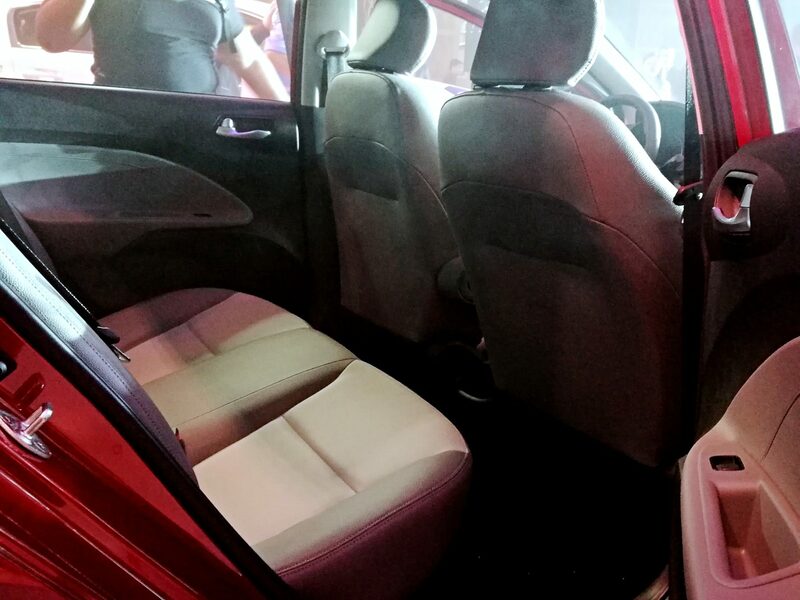 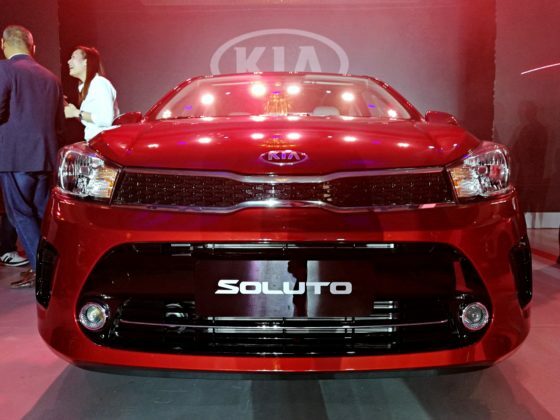 As Kia Philippines starts its year under Ayala Corporation, the Korean car manufacturer also took the opportunity to introduce an additional model in the country, the Kia Soluto subcompact sedan. 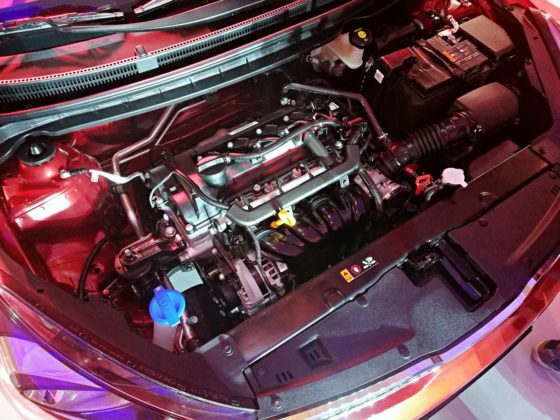 Known as the Pegas in China, where it is produced, the Kia Soluto is powered by a 1.4-liter dual-CVVT gasoline engine that produces an output of 95 bhp and 97 lb-ft. of torque. 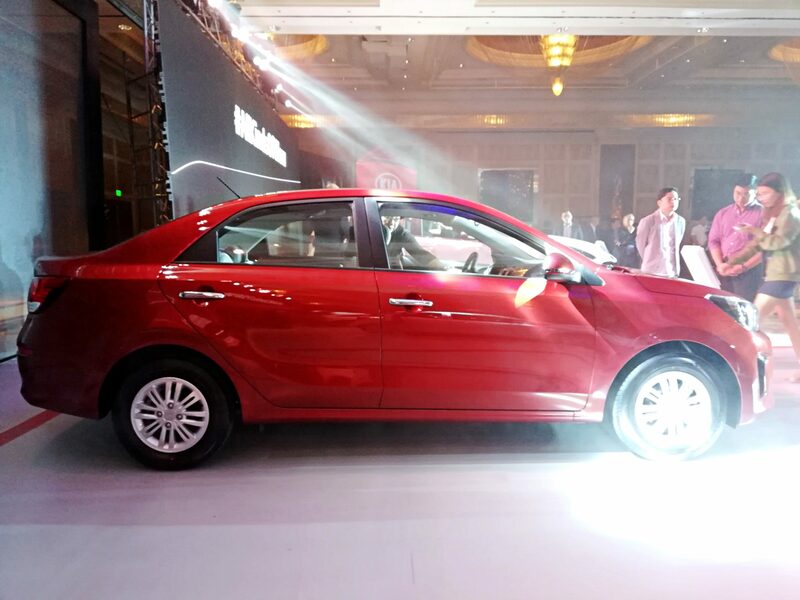 Its front-wheel drive system (FWD) is mated to either a 5-speed manual or a 4-speed automatic gearbox. 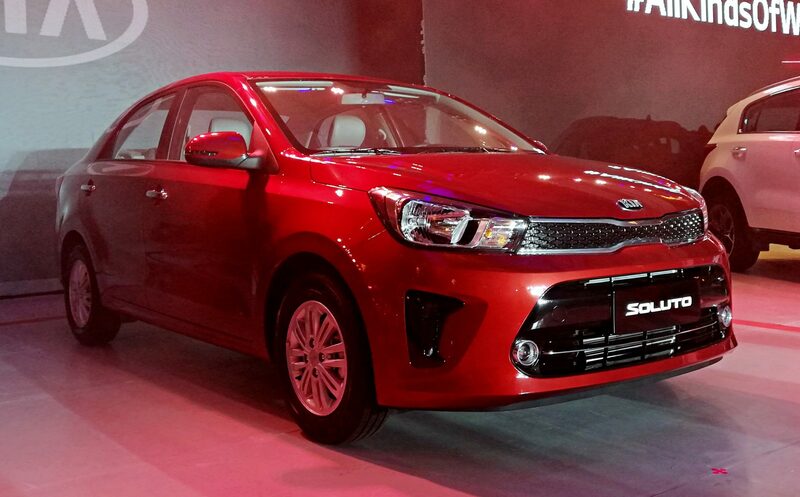 It is a baby Rio, as we may call it, due to the same styling cues with Kia’s well-known compact car. 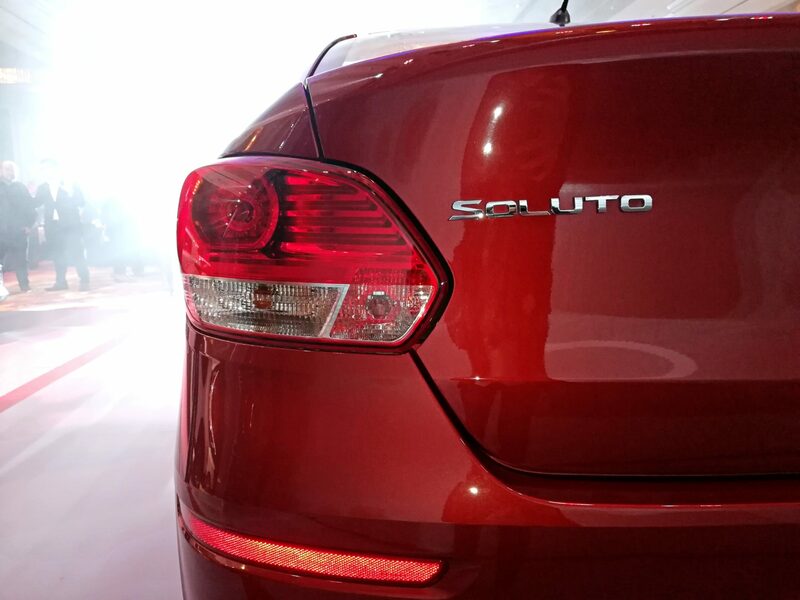 The Soluto may look small outside, but its 2,750 mm wheelbase makes the vehicle more spacious inside. 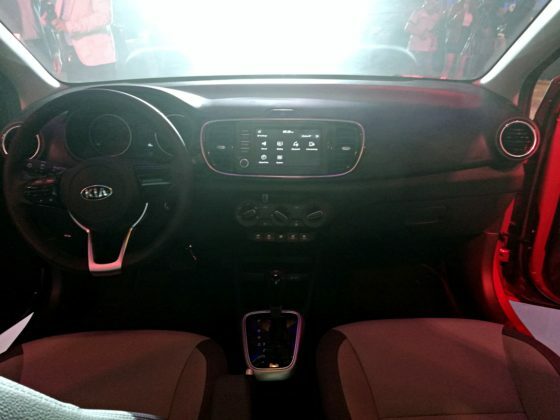 Small but terrible. 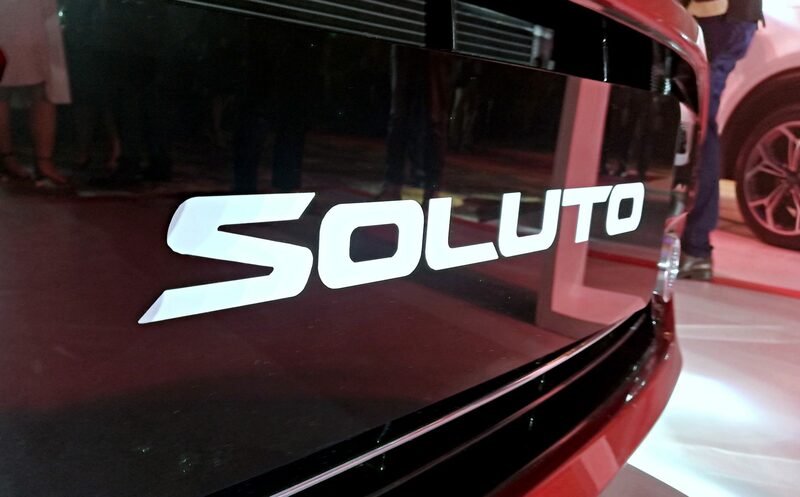 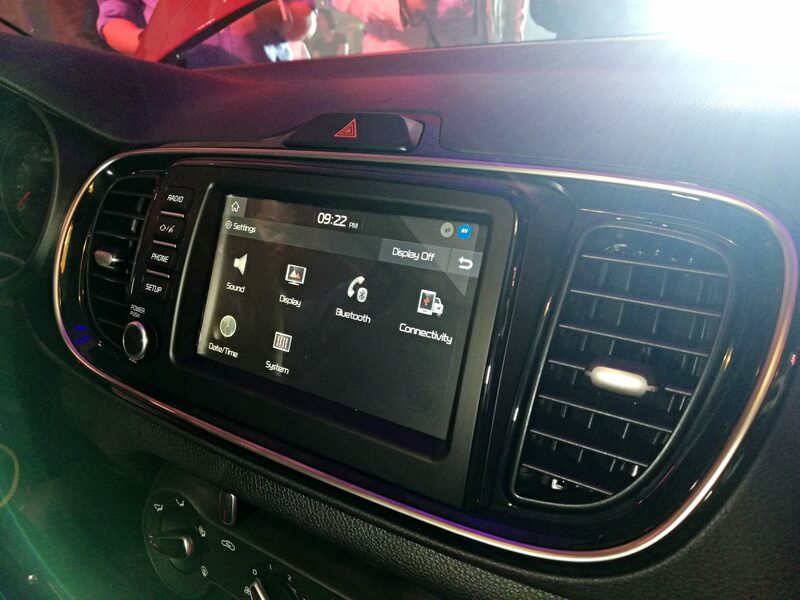 The Soluto’s cabin is packed with lots of tech and features such as a standard 7-inch touchscreen infotainment system compatible with both Apple CarPlay and Android Auto, a 6-speaker system, rearview camera, and controllers on the steering wheel. 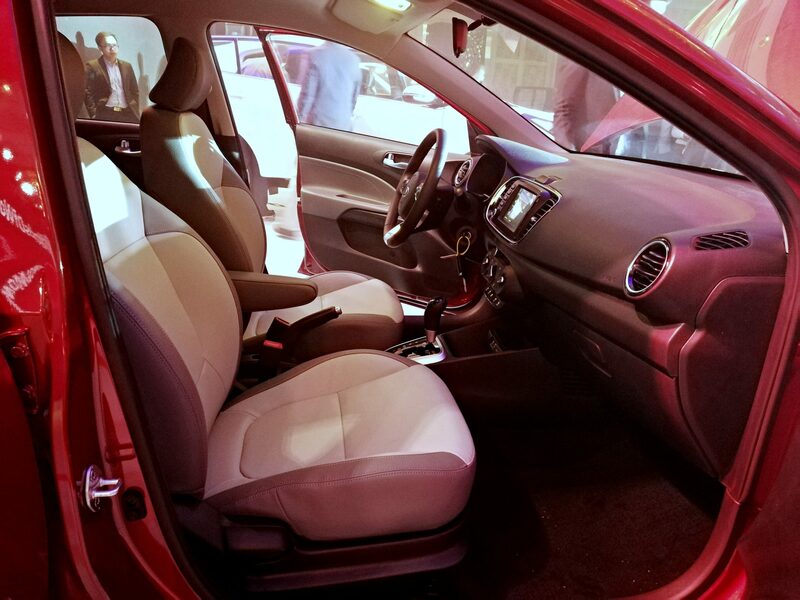 For the EX variants, leatherette seats and rear parking distance warning are available. 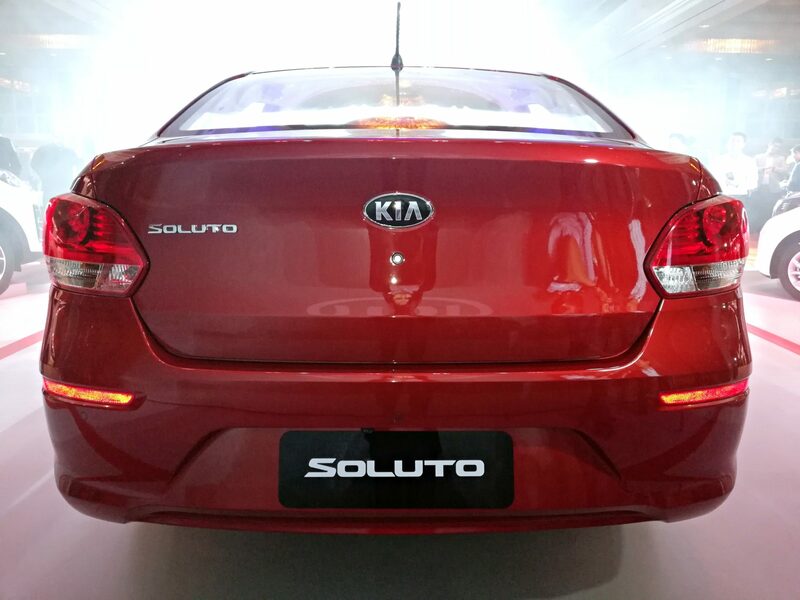 The 2019 Kia Soluto will be available in five colors – Clear White, Titanium Silver, Aurora Black Pearl, Blue Stream, and Marcato Red.